Gym72 is an exclusive 1-on-1 Personal Training Studio based conveniently close to Piccadilly Station in Manchester City Centre. 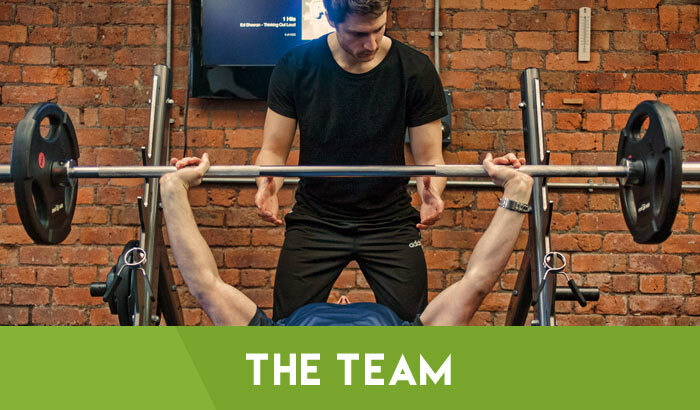 Our team of Personal Trainers are all qualified to a minimum Level 3 with the Register of Exercise Professionals. 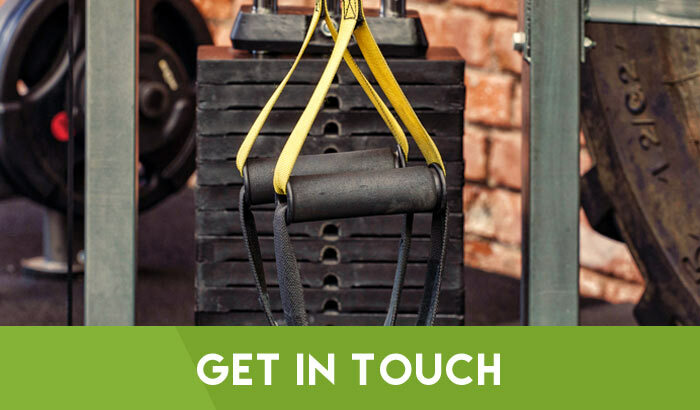 Whether you’re looking to lose weight, tone up, improve cardio fitness or build muscle we have a personal trainer that will guide you towards achieving that goal.